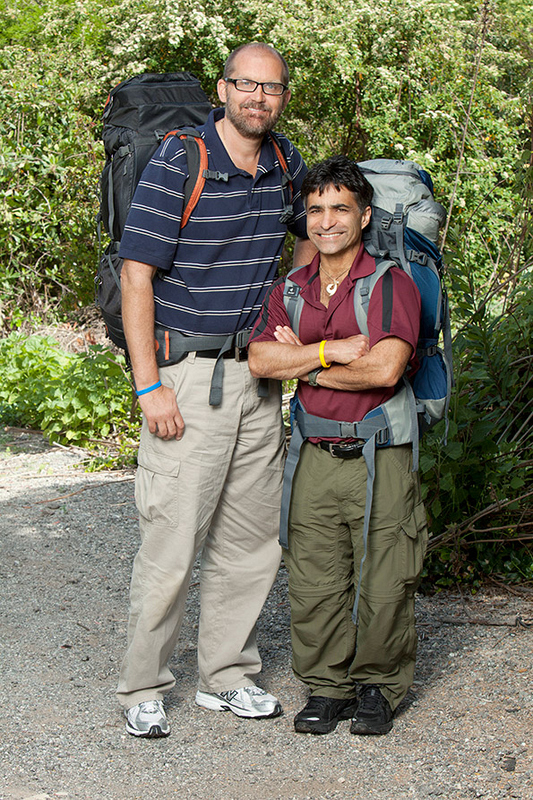 Best friends and substitute teachers Gary Wojnar (left) and Will Chiola (right) of THE AMAZING RACE, premiering Sunday, September 30 (8:00-9:00 PM, ET/PT) on the CBS Television Network. Emmy Award nominee Phil Keoghan is the host. Photo: Cliff Lipson/CBS ©2012 CBS Broadcasting Inc. All Rights Reserved.